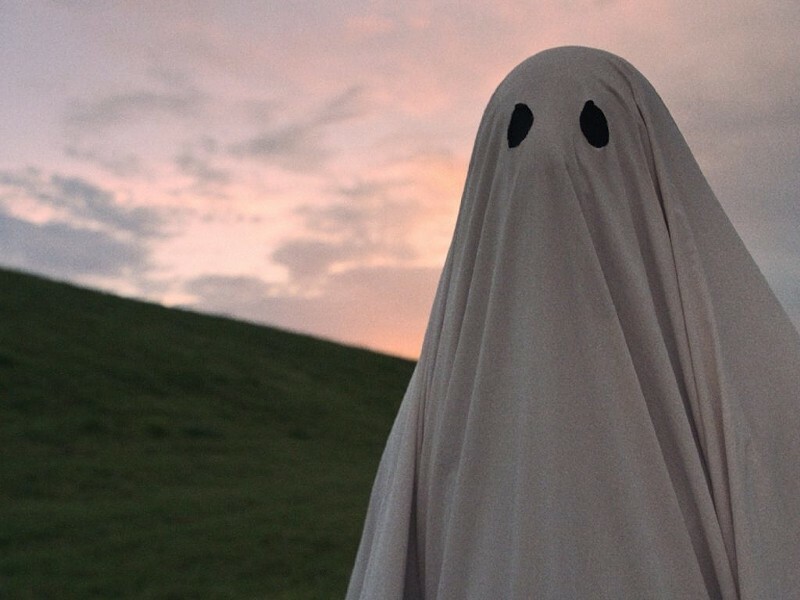 Continuing a tradition of unconventional choices, the Utah Film Critics Association named A Ghost Story as Best Picture of 2017. The experimental drama following the journeys of a restless spirit also earned a runner-up nod for director David Lowery in the annual voting of the group of Utah-based print, broadcast and online film critics (of which, full disclosure, I am a member). The directing award was won by Christopher Nolan for Dunkirk, which also was runner-up for Best Picture. In acting categories, the female lead performance award went to Sally Hawkins for The Shape of Water, as a mute woman who falls in love with an amphibious mer-man. Male lead performance was won by Andy Serkis for his motion-capture role as Caesar in War for the Planet of the Apes; Serkis had previously been recognized by Utah Film Critics for King Kong. In supporting female performance, Tatiana Maslany won for her role in Stronger as a woman nursing her partner back to health after he loses his legs in the Boston Marathon terrorist bombing. Male supporting performance went to Willem Dafoe as a paternal motel manager in The Florida Project. Overall in the widely-distributed awards, only two films received more than one win: The Shape of Water, for Hawkins and for Alexandre Desplat's original score; and Blade Runner 2049, for adapted screenplay and for Roger Deakins' cinematography. Jordan Peele received the original screenplay award for Get Out. Full list of winners and runners-up follows.